Before Cara came to Denton Elementary School, she wrote a newspaper in her old school. What motivated her to start that newspaper? What was its tone? "Truth is good," Cara's mother says. 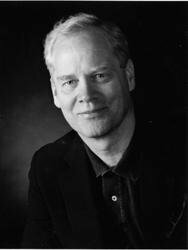 "But when you are publishing all that truth, just be sure there's some mercy, too." What does she mean by that? Do you agree that mercy is as important as truth? Over the years, Mr. Larson became a lazy and sloppy teacher, and students became bored and restless in his classroom. How was the class's atmosphere good for Cara? Would it be good for you? Mr. Larson was stung by Cara's first editorial, but The Landry News ended up reviving his love of teaching. How? The Landry News starts small, but soon the whole school is reading it. How did Cara's duties change as the newspaper grew? What were the advantages of having a larger readership? What were the risks? Mr. Larson's students know very little about his life outside of school. How much do you know about your teachers? What do you imagine they do on their own time? Do you believe they have different in-school and out-of-school personalities? Why was the principal so upset by the "Lost and Found" article in The Landry News? Would you be? "Some people are newsmakers," observes Cara, "and some aren't." Who are the newsmakers in your school or neighborhood? What makes them so interesting to others? 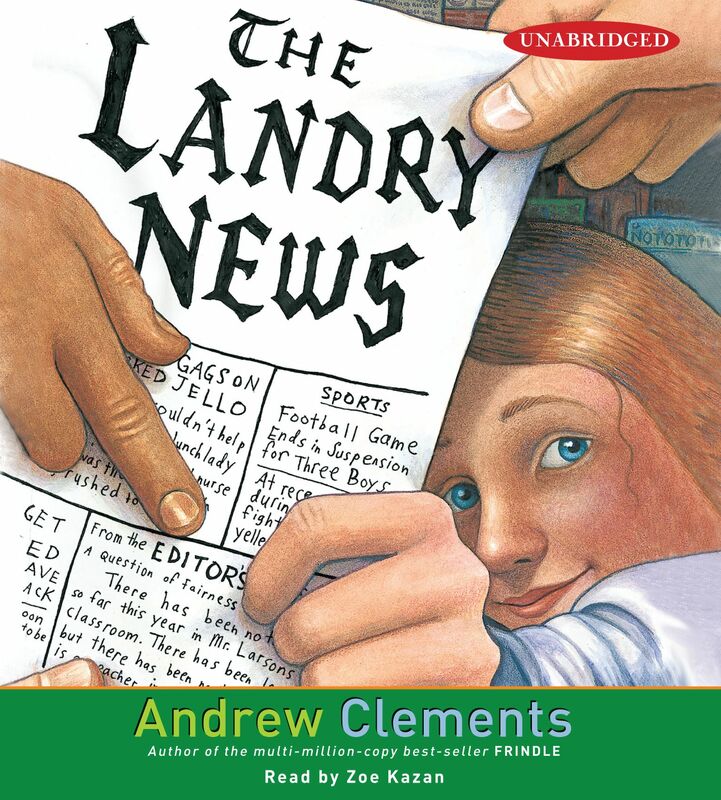 Produce your own classroom or neighborhood newspaper inspired by The Landry News. Newspaper stories begin with a headline and so does each chapter in The Landry News. Choose several of your favorite chapters and write an alternate headline for each. Come up with headlines to describe specific days in your own life. The First Amendment to the United States Constitution is very short, and yet its meaning has long been the subject of heated debate. Read it for yourself. Research recent controversies over the freedom of the press. Perhaps your local newspaper or television station has been involved in First Amendment disputes. Invite a local journalist to come speak about the profession. What are the satisfactions of the job? What are the frustrations? What skills does the job require? How do you learn them? Cara discovers that there can be a big difference in the way newspapers and television cover the same story. Make your own comparisons. Track a single story through several news media. Which medium do you think is the most informative? Which is the most interesting? Attend a meeting of your local school board. Who are the members? How are they selected? What are the important educational issues in your community? Read the editorials in your local newspaper. Are they as well written and as clear as Cara's? Do you agree with them? Zoe Kazan's film and television credits include Revolutionary Road, August, In the Valley of Elah, The Savages, Fracture, and Medium. On Broadway she has been seen in Come Back, Little Sheba, and Off-Broadway in Things We Want, 100 Saints You Should Know, and The Prime of Miss Jean Brodie.